The pic went viral on social media on Wednesday and raised more concerns over the dancehall deejay’s health. Vybz Kartel received another family visit recently, and as usual, some new photos surfaced online. The images are causing quite a stir among Gazanation fans who are voicing concerns over the deejay’s health. 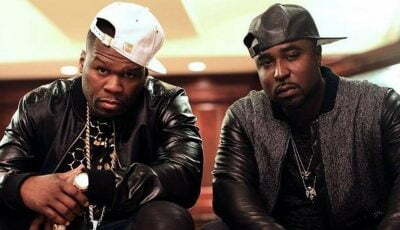 The Worl’Boss was hospitalized last month for a lingering thyroid problem, but his attorney revealed that doctors were able to brought his condition under control. 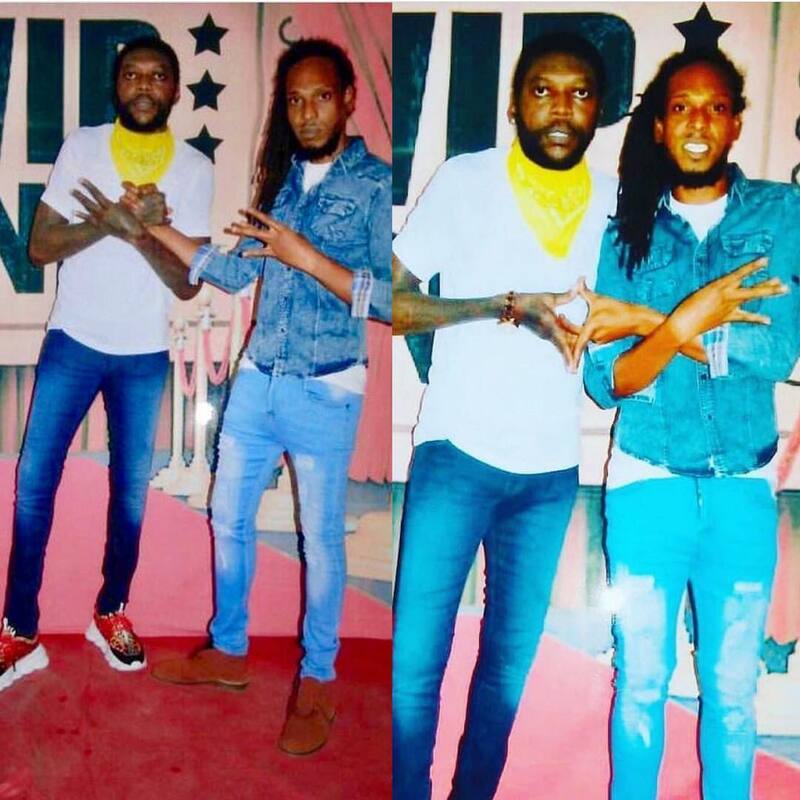 In the photos, you will see Vybz Kartel wearing a yellow kerchief around his neck. However, some fans expressed their concerns about his overall appearance. “Kartel as a day one Gaza fan mi deeply concern about your health you look sick man this don’t look right them ago kill off the man in a prison,” one fan wrote. Vybz Kartel fans have been raising concerns about his health for a few years now. Last year a leaked video from prison showed the deejay playing football with other inmates on the prison grounds. At the time, some fans voiced their concerns about how thin he looked in the video, but the deejay responded to the comments on his Instagram saying that he has always been thin his entire life. 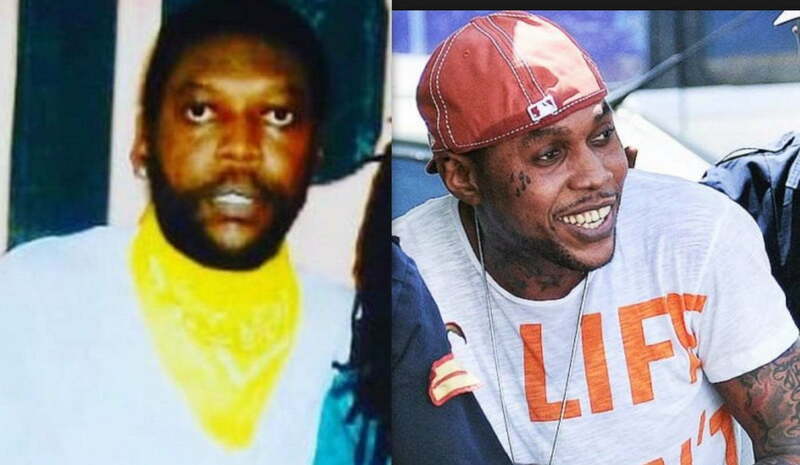 “When has Vybz Kartel ever fat, mi always slim KMT,” Kartel wrote. Nevertheless, this new photo brought his health back into the spotlight as his fans sound off on social media.